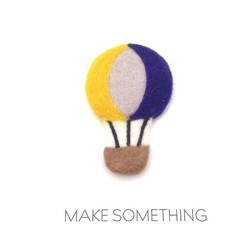 Looking for a vocation? 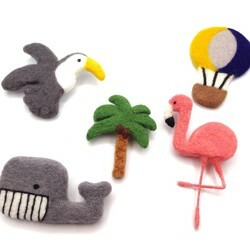 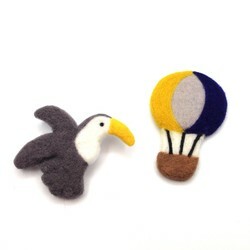 These needle felted tropical brooches will remind you the summer breezes! 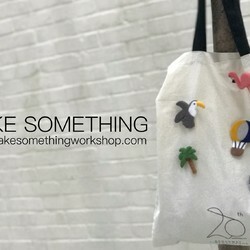 Wear one of these for a cool summer touch or wear them all for a true tropical look!